What to bring: Wear comfortable clothing that allows freedom of movement. Bring a large towel or yoga mat if you’d like to use the floor. Rope (Suggested minimum is 3-4 pieces of 30′ to 40′, plus one 75′+ piece. Admission: $20 Tickets sold at door. Doors open at 7:30. We recommend arriving early to ensure admission. Also taking place in San Francisco in September is Midori’s Forte Femme Sensual Dominance Intensive for Women. Limited to just 10 women, this intensive offers a rare opportunity for small group immersion learning with Midori at the helm, offering tips and hints to produce the maximum return on investment in your relationship and sexual confidence. Spaces for this intensive are extremely limited, so be sure to grab one while you can. This class is limited to 10 Women Only. 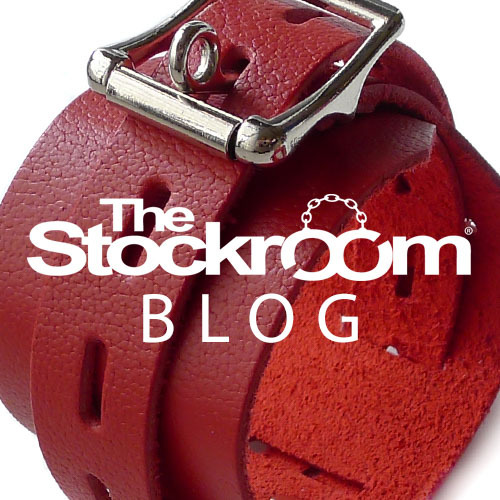 Since we relaunched our website, we’ve gotten recurring reports from Stockroom customers about the site refusing to let them place items in the shopping cart, or in some cases, even to log in to the site. The problem has to do with a cookie from the old site that’s stayed in many browsers past its time. It’s an easy problem to fix, and we’re here to help you so that you can continue shopping without any problem. So far, this has been a problem entirely with desktop browsers. If you find that you’re having trouble logging in with your mobile device, please contact us and we’ll find a solution as quickly as possible.